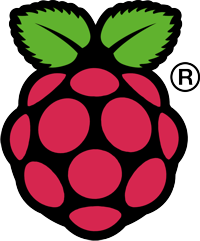 This is a major concern because the encryption keys for SSH access to the Raspi are the same - meaning that anyone with access to your Raspi could intercept encrypted data to it, and decode it. To resolve this problem, please log in to your Raspi and generate a new set of keys (answer 'y' to overwrite the old keys. and you are done. Log out, then back in if needed.